My what looooooong legs you've got! That looks like brilliant fun. Very patriotic indeed. 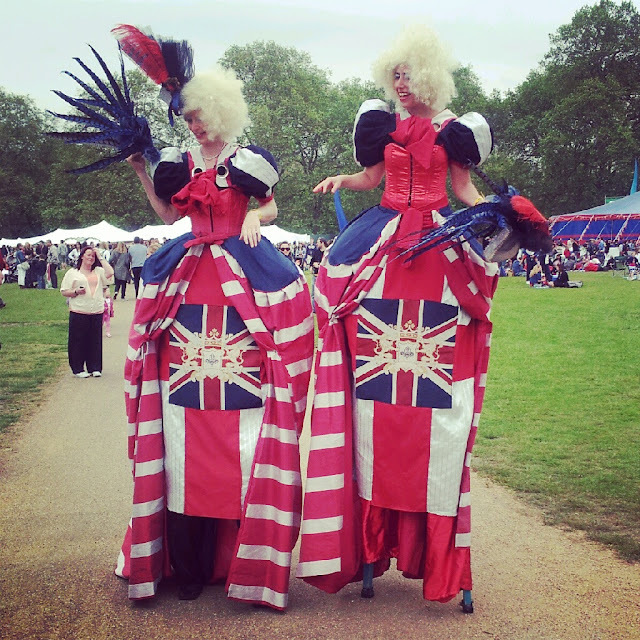 It was the Jubilee Festival at Hyde Park :) Glad we went yesterday - raining loads today!